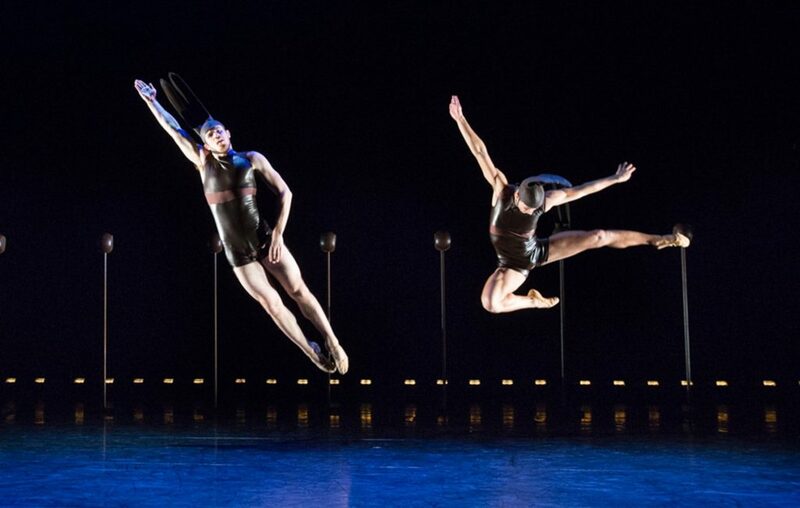 BalletX will perform in the 16th annual Belgrade Dance Festival. The international event showcases companies from around the world on March 22-April 12, 2019. The company is set to perform Cayetano Soto’s Schachmatt, Jorma Elo’s Gran Partita, and Matthew Neenan’s The Last Glass.